oh wow. My grade 7 times. School dance. band covered this. got everybody onto the floor. 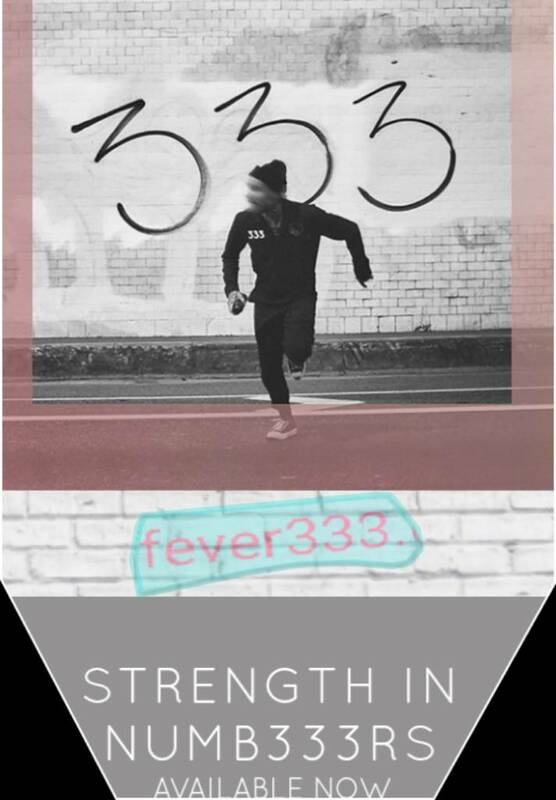 FEVER 333 (Stylized as "f3v3r 333"
-Jason has so much energy & passion, it's insane. -aric is a drum legend/God!! From the "what we do in the shadows" soundtrack. Very funny movie featuring Taika Waititi, the director of Thor Ragnarok, and also Jermaine Clement from Flight of the Conchords and Legion. This song sounds like it could come from some current indie singer produced by Mumford and Sons and the Black Keys.